The CLS retail sales department can provide you with the items you need for a variety of applications and venues such as, band, church, nightclub, restaurant, etc. 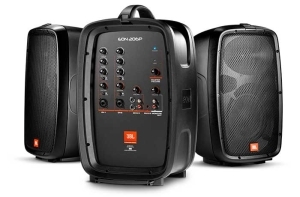 Our store stocks a wide variety of lighting, sound and video equipment, ranging from system-critical components to those little necessary accessories. Come test drive one at our store! 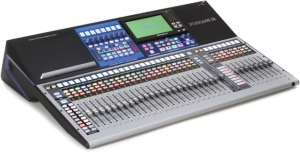 The StudioLive 32 improves upon PreSonus®' legendary ease of use while letting you customize its workflow and operations to fit the way you work. The coveted StudioLive sound is better than ever, including all-new Fat Channel processing, re-engineered from the ground up, and vintage-style EQs and compressors. 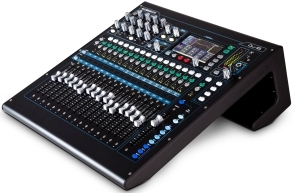 Add built-in AVB networking, onboard multitrack Capture recording to SD Card, and a complete suite of software, and you have a mixing and recording powerhouse that's equally formidable in live and studio applications.